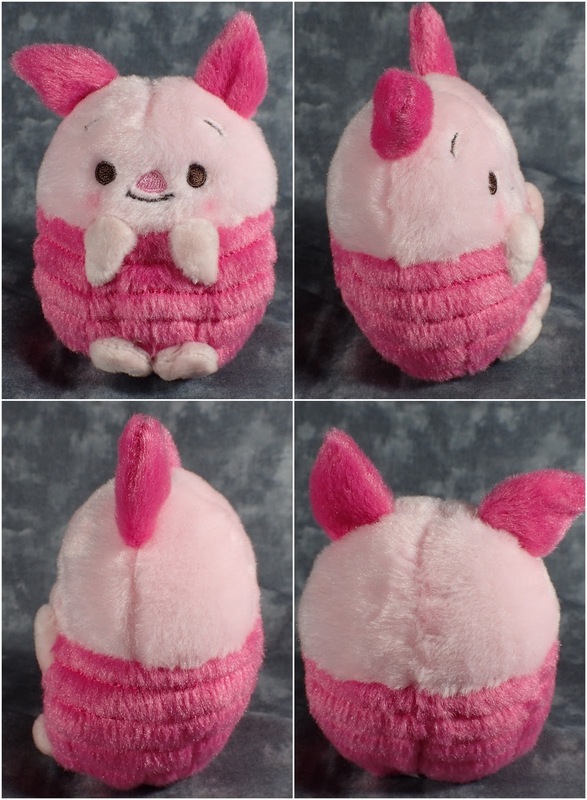 This piglet is so adorable that I could not resist! 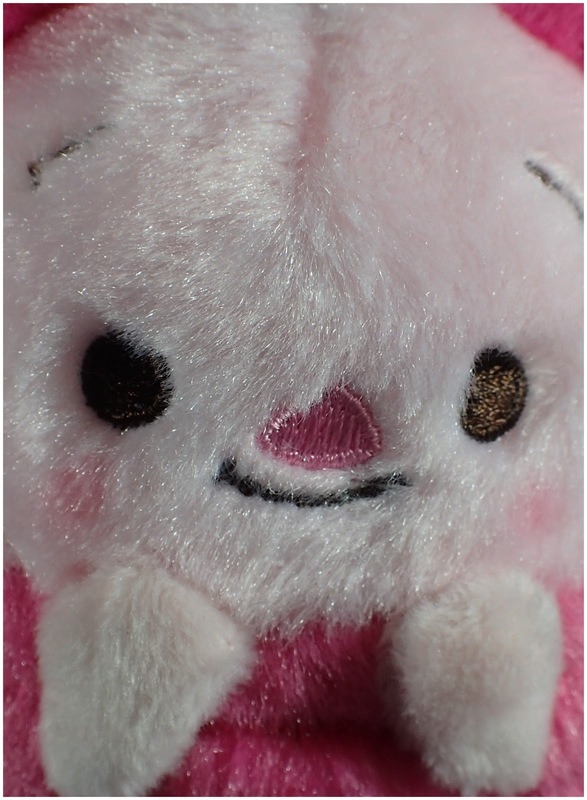 Similar to the Ufufy this chubby plush is soft and cuddly and palm sized. Good quality as always I wish I could have found a Pooh to accompany him. There are a few different characters available in this style but the Winnie the Pooh ones were by far the cutest.